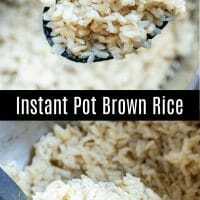 Instant Pot Brown Rice - Home. Made. Interest. 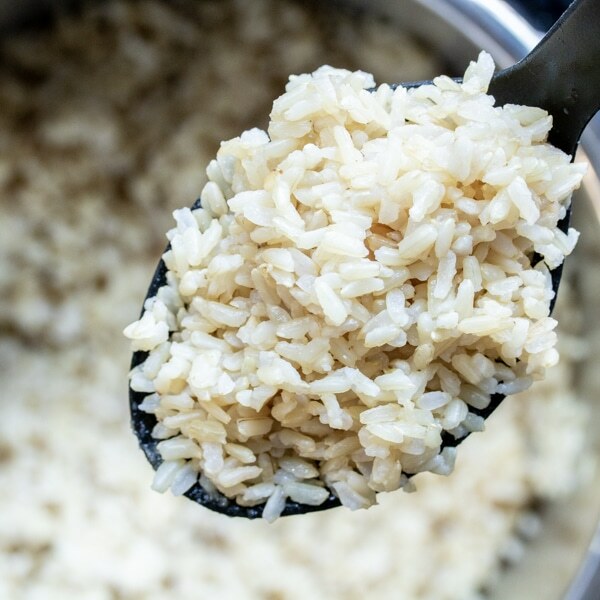 Instant Pot Brown Rice is the easy way to make perfectly cooked brown rice every time! I’ll admit it I’ve never been able to master making rice. Now that I have an Instant Pot I don’t have to! This Instant Pot Brown Rice turns out perfect every time. 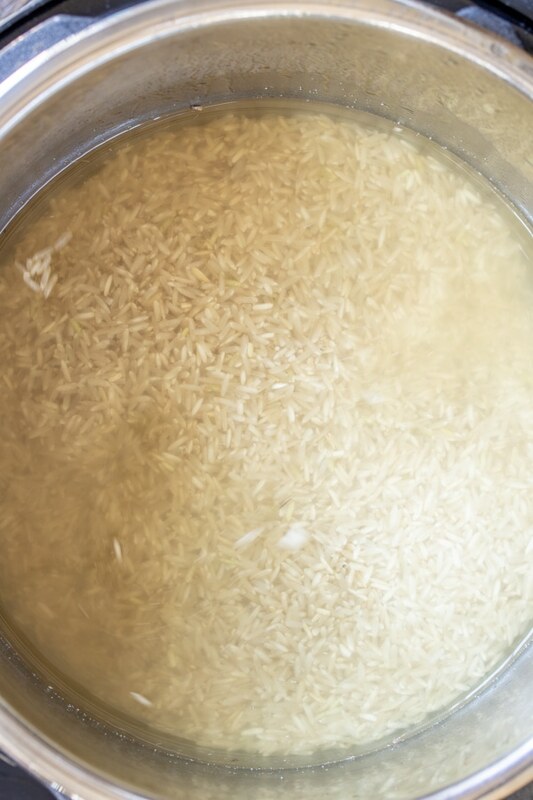 Add some liquid to the raw rice, lock the lid in place and when it has finished cooking you have tender brown rice. 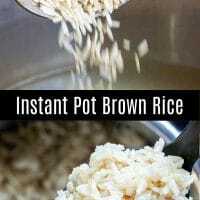 Instant Pot – Gotta have an Instant Pot or another brand of pressure cooker to make this rice! Cooking Liquid – You can use water to make your brown rice, or you can add a little extra flavor by using chicken or vegetable broth. 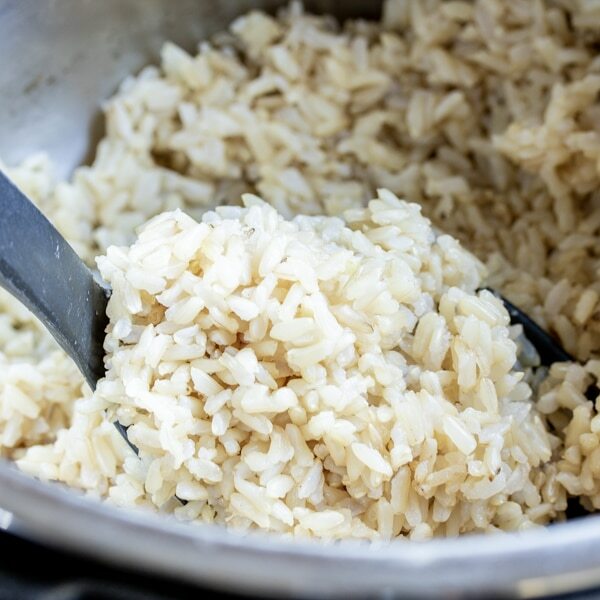 How Do You Cook Brown Rice in an Instant Pot? Rinse the brown rice to remove excess starch (this will help keep it from sticking together). Pour water (or chicken or vegetable broth) into the pot of your Instant Pot. Add brown rice to the Instant Pot. Lock lid in place and turn valve to SEALING. Set to HIGH pressure for 20 minutes. Once the timer goes off press CANCEL and let it do a 10 minute natural release before turning valve to VENTING to release remaining pressure. 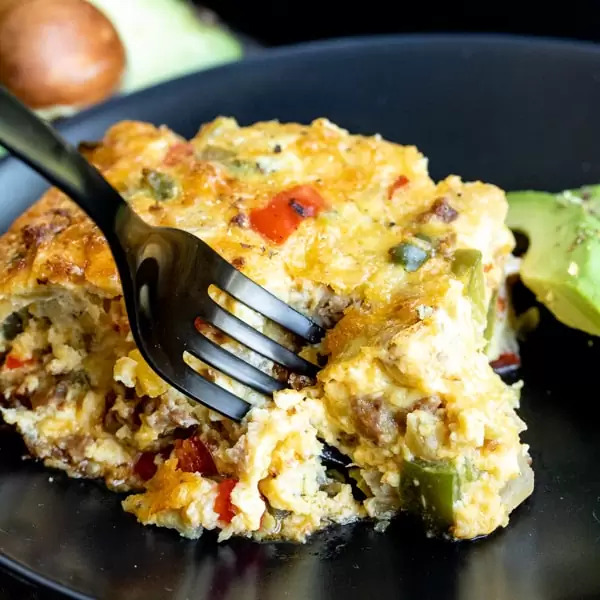 Remove lid, fluff with a fork, and serve. How Long Do You Cook Rice in the Instant Pot? 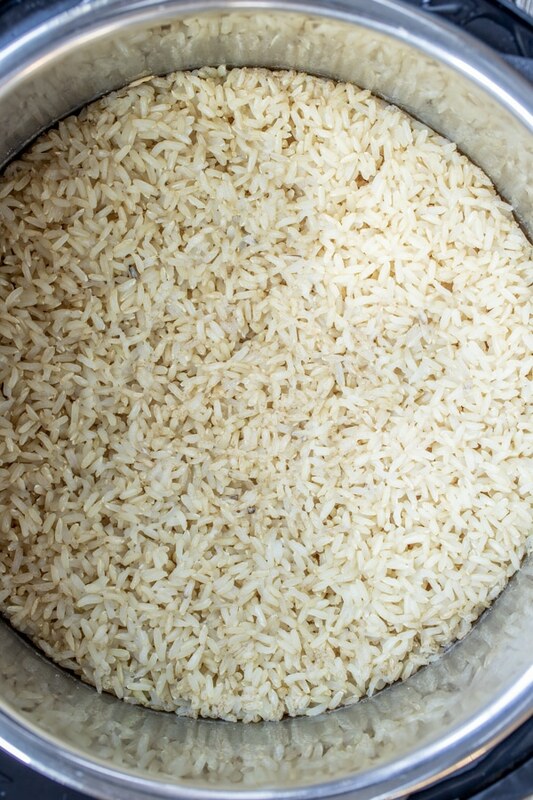 Brown rice cooks a little longer than say, Basmati rice. You’ll cook it for 20 minutes at high pressure and then do a 10 minute natural release.